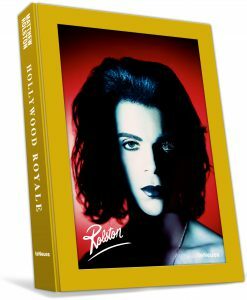 This month you will see a great selection of 20 years of photography in his Berlin exhibition „Hollywood Royale“ at Camera Work, which shows mostly works from the early 80s to the early 90s, an era when he had many assignments by the Hollywood elite like Madonna, Jack Nicholson, Sylvester Stallone, just to name a few. I had the pleasure to visit him the next day at Camera Work Photogalerie in Berlin where the installation of his show was in full process. 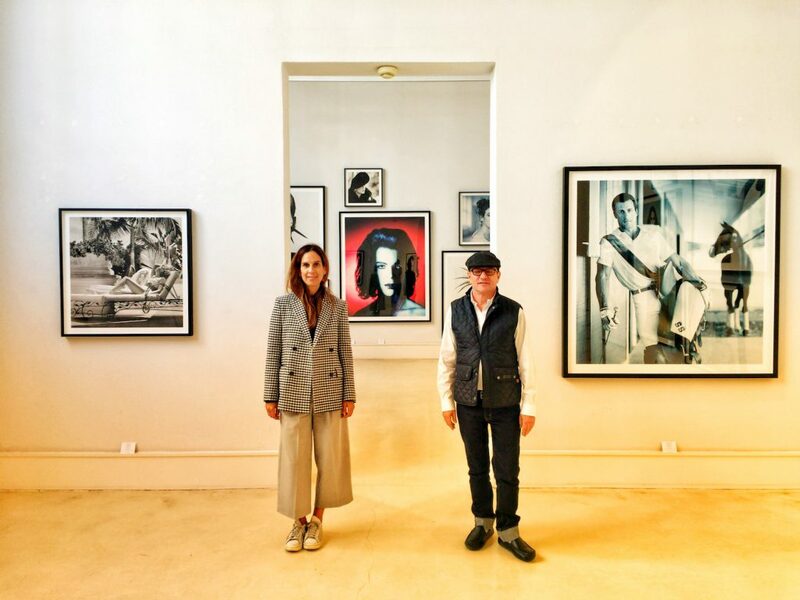 When he gave me a tour through his exhibition and told me the stories behind the images, I felt back in art school in Los Angeles where image making is a way of life and there is so much more to learn. 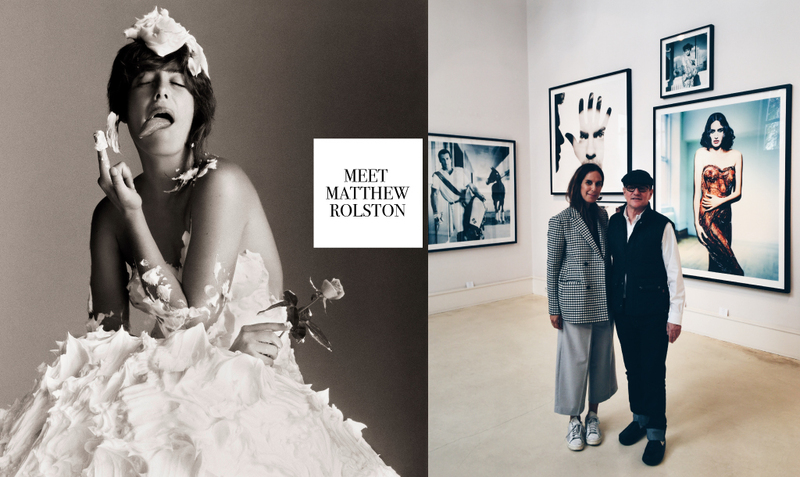 All images © Matthew Rolston.